You will be our only wedding for the whole weekend. 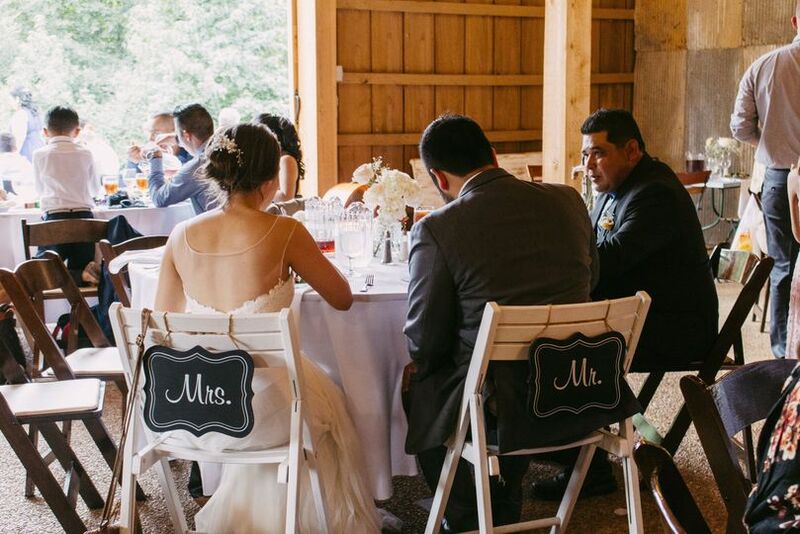 Uncomplicate your special day by staying close to your event space. 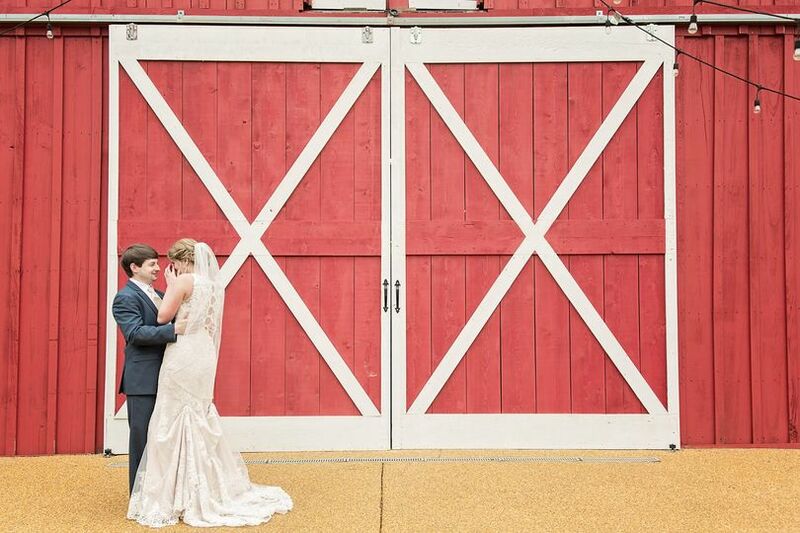 Every moment of your wedding day will be idyllic in these photo-op ready rooms. Special pricing for wedding groups. 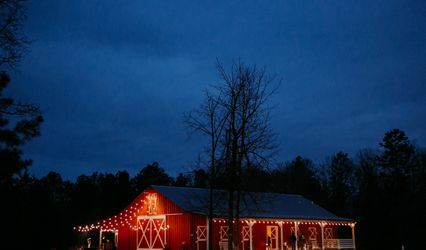 The Wedding Barn is functional and flexible and creates the ultimate flow for your guests. 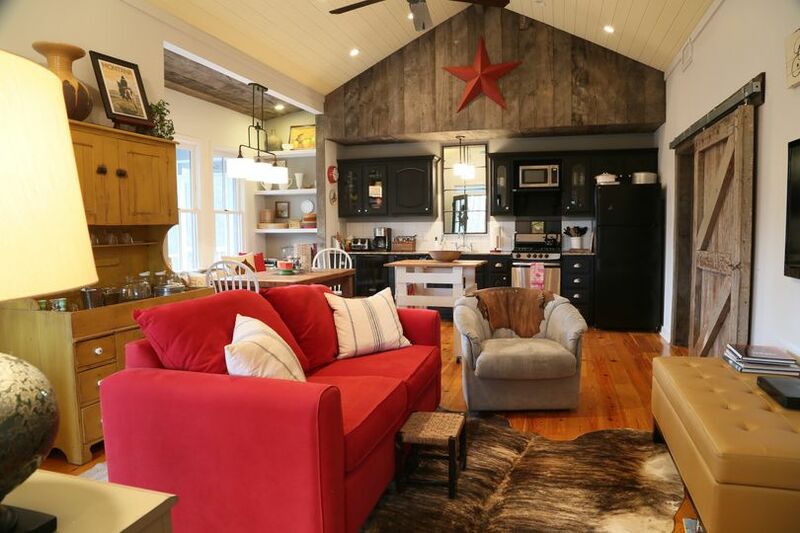 Our cafe lights and multiple chandeliers enhance the simple beauty of the rustic architecture. 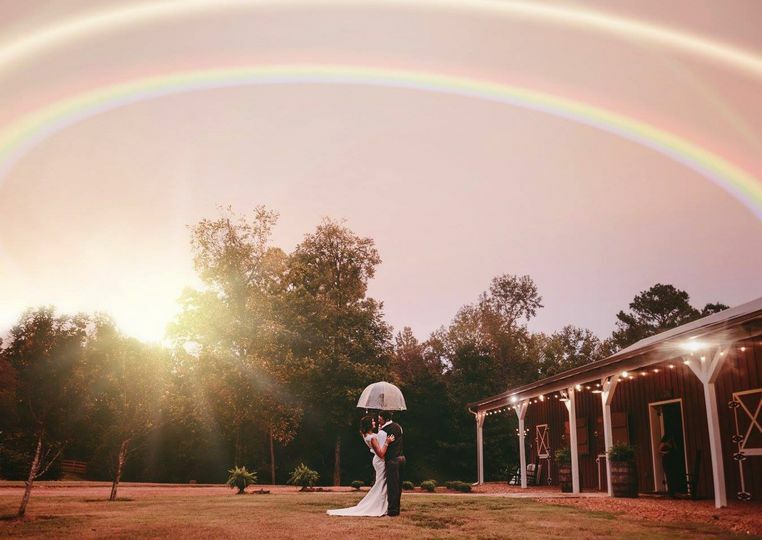 The venue offers endless magical photo opportunities for eternal memories. 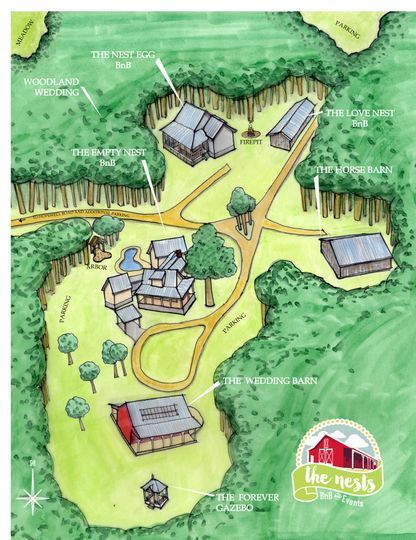 In addition to our five acres of grounds and gardens, we have 100 acres of forests. 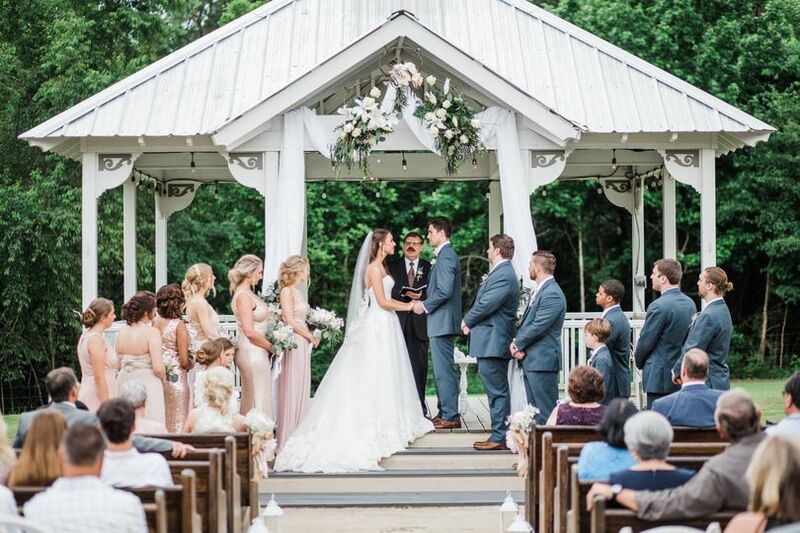 It is easy to create a personalized ceremony with the Gazebo conveniently located next to the wedding barn. 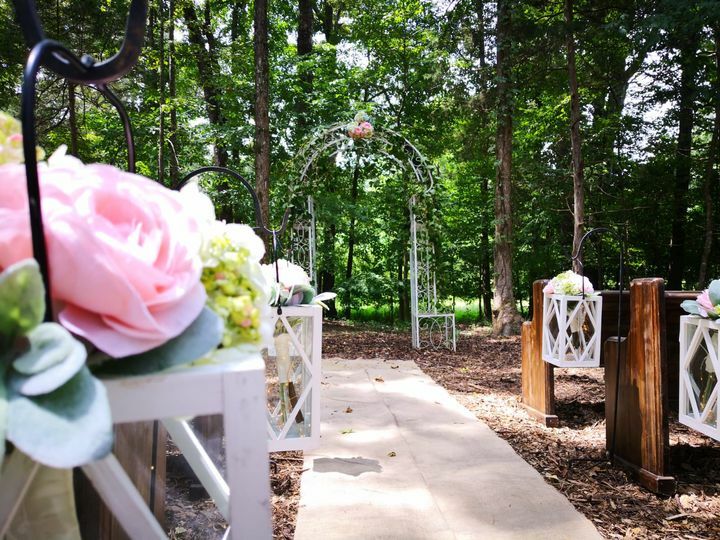 The Woodland Wedding site is cool in the summer and an exquisite backdrop to your fairy tale wedding ceremony, reception, or rehearsal dinner. Pick your vendors based on who you click with, not who we require you to use. 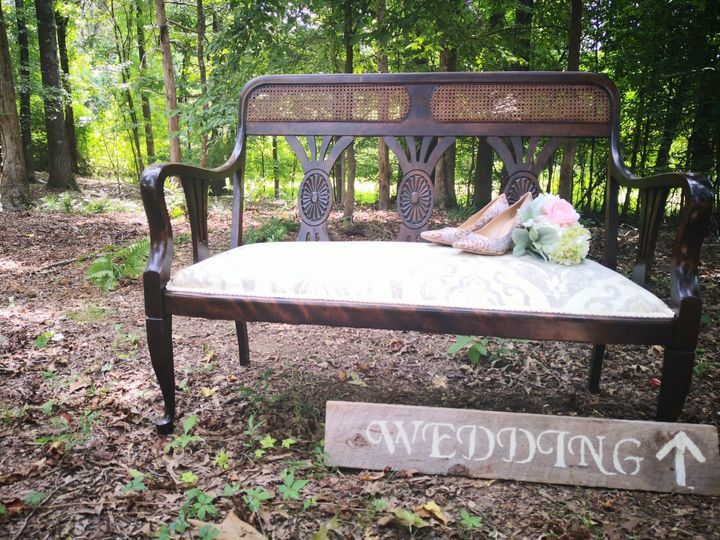 Decorative items like lanterns and vases, antique church pews, and folding tables are available to simplify your wedding weekend. The custom designed, handcrafted bar on wheels allows you to choose your favorite place to serve beverages. It takes a lot of time to create the public commitment to each other. We allow you a considerable amount of time for setup, rehearsal, wedding ceremony, reception, and take down. 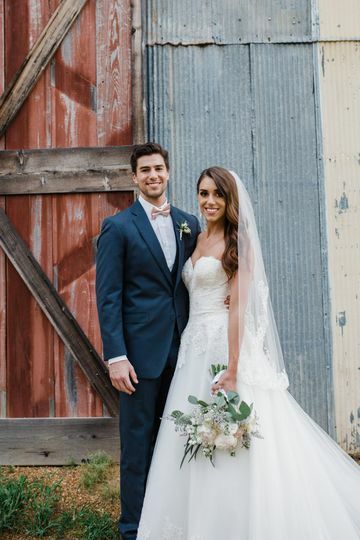 They are so ready to help make your day special!